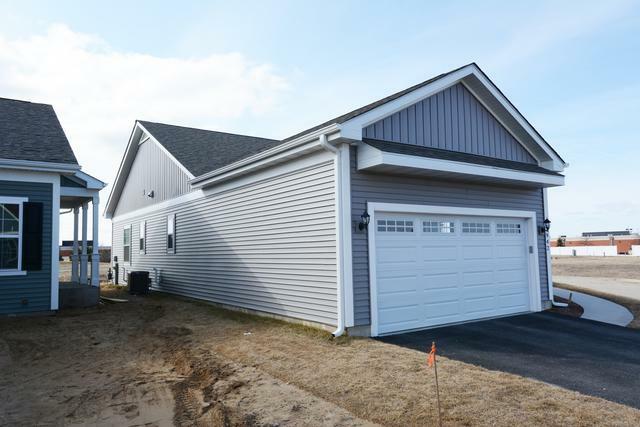 BRAND NEW CONSTRUCTION IN RUNNING BROOK FARMS OF JOHNSBURG. SINGLE FAMILY RANCHES, TWO STORIES AND DUPLEXES. MANY MODELS, LOTS, FLOOR PLANS AND UPGRADES TO CHOOSE FROM. 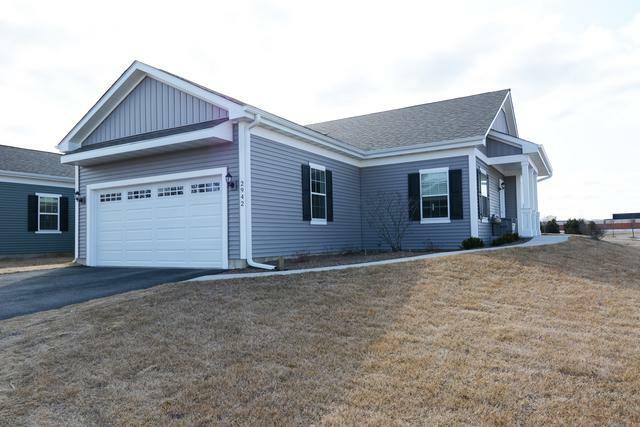 RANCH BASE MODEL STARTING AT $199,900. 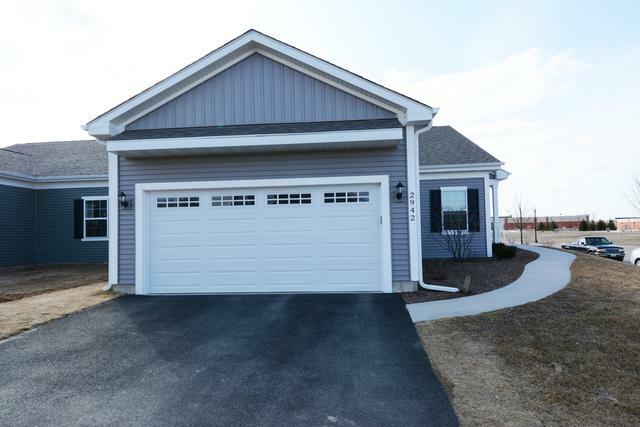 2 STORIES STARTING AT 219,900 CONVENIENT TO EVERYTHING. GREAT AREA FOR STARTING OUT OR WINDING DOWN. HOA INCLUDES ROOF, SIDING, SNOWPLOWING AND LAWN MOWING. RADON MITIGATION INSTALLED. 9FT CEILINGS AND 2X6 EXTERIOR WALLS. CAN BE BUILT ADA COMPLIANT. 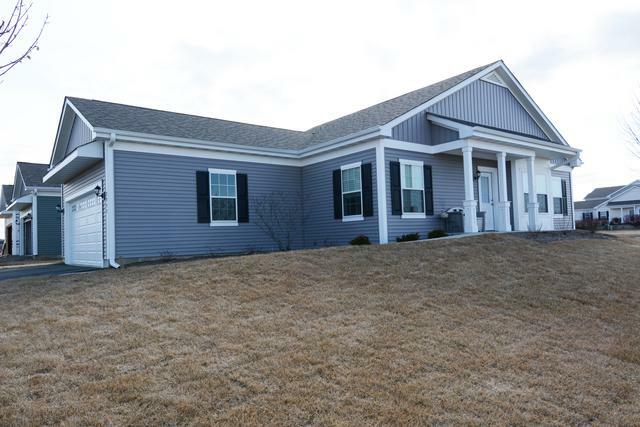 ALSO MANY OTHER OPTIONS TO CHOOSE FROM, FIREPLACE, BOXED OUT DINING ROOM WINDOW,FINISHED BASEMENT AND MUCH MORE. Listing provided courtesy of ILrealty, Inc. Kurchina & Assoc..